Paisley & Gold Sewing is a brand that specializes in bags, wallets, travel kits and other small accessories. It is our mission to ensure that every item is made with heart and integrity. We believe in reviving the United States fashion industry by ethically producing all of our items in studio. Our hope is to educate our customers on the importance of handcrafted products and small business. Every item is made by owner, Erika in Columbus, OH. October 2016: Paisley & Gold Sewing was founded in Macon, GA by Erika Green, a full-time college student and office assistant. In need of a creative outlet, Erika put her sewing skills to the test and created this burgeoning craft business. 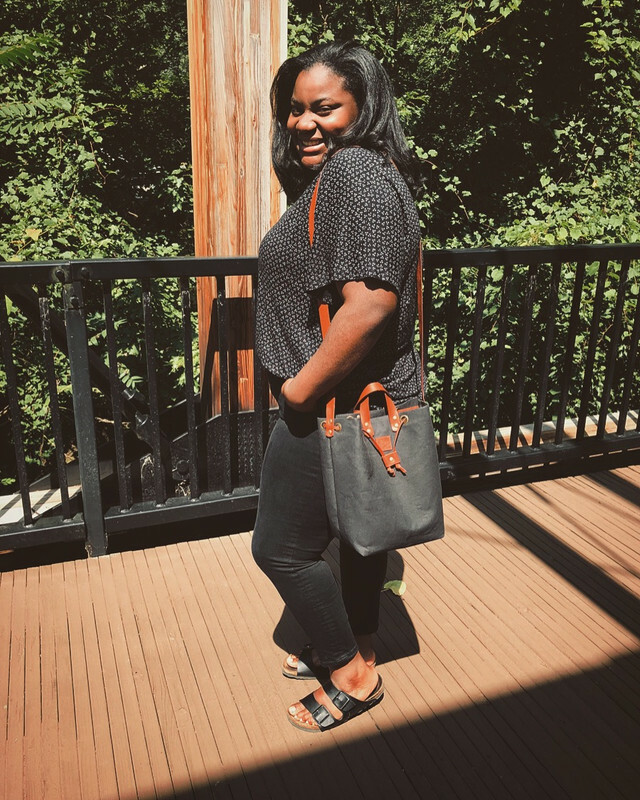 February 2017-September 2017: Still studying Business and Advertising at Wesleyan College, Erika continued to create custom bags for locals in the confines of her bedroom. In February of 2017, Erika decided that it was time to share her craft with the world so she set-up at her very first market.. She continued to sell at the market each month and eventually began selling her bags online. November 2017: Erika received her first wholesale order and introduced favorites like the glitter pouch, dopp kits and clutch wallet. She continued to learn and grow in order to perfect her craft. May 2018: Erika graduated from Wesleyan College and decided to focus on Paisley & Gold Sewing full-time. Present:Erika recently moved to Columbus, OH and has rebranded Paisley & Gold to be a brand that makes a statement. 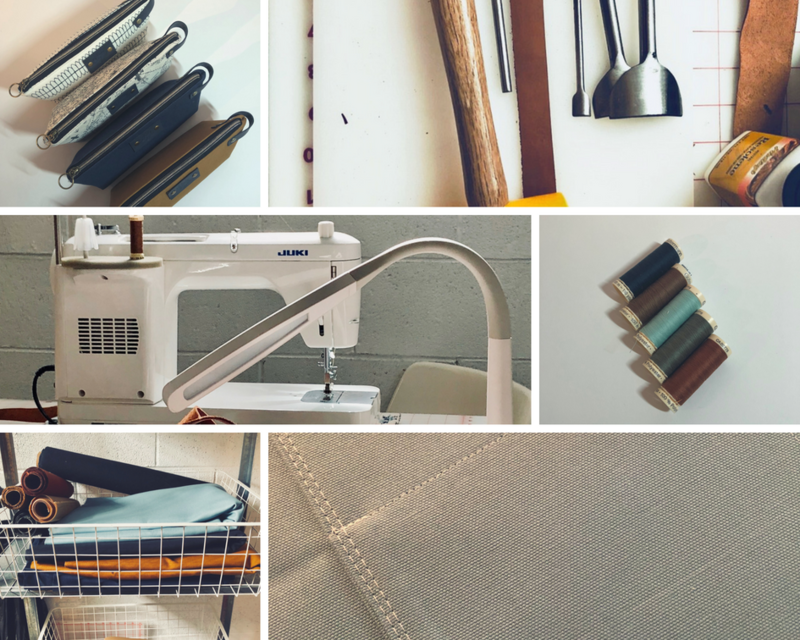 She began to exclusively use self drafted patterns to create her new line of bags. She continues to work on making Paisley & Gold a household name.